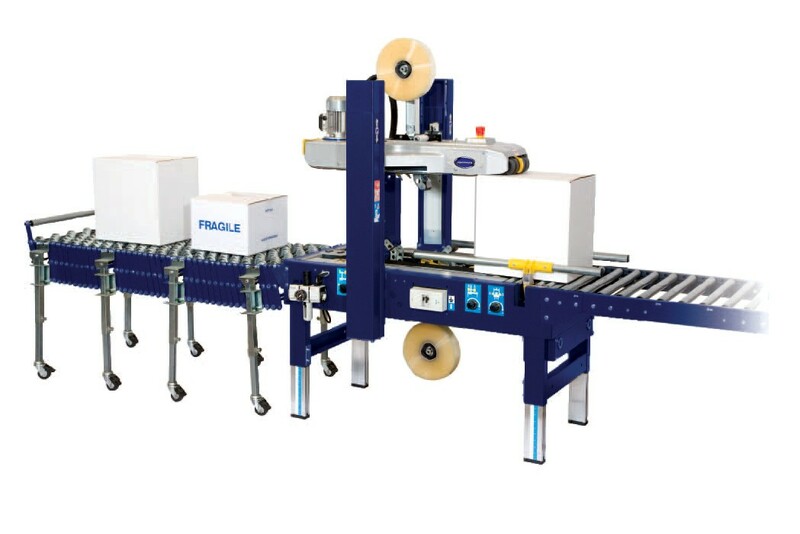 The flexible outfeed conveyer is a fantastic machine for use in your business. Perfect for attaching to Case Tapers so that numerous boxes can be received after being taped. The outfeed conveyer is 400mm wide and the rollers are gravity fed. The length of the conveyor is 1.5-4.5 metres long and it features an adjustable height to accommodate other pieces of equipment. Locking castors ensure that the conveyor can be attached safely and securely without the risk of it coming loose. Manufactured to the highest of standards the outfeed conveyor is strong durable and reliable.